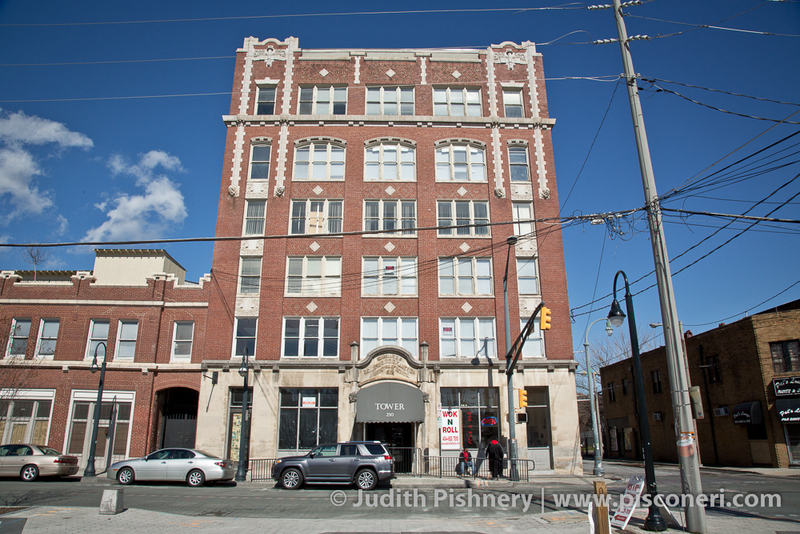 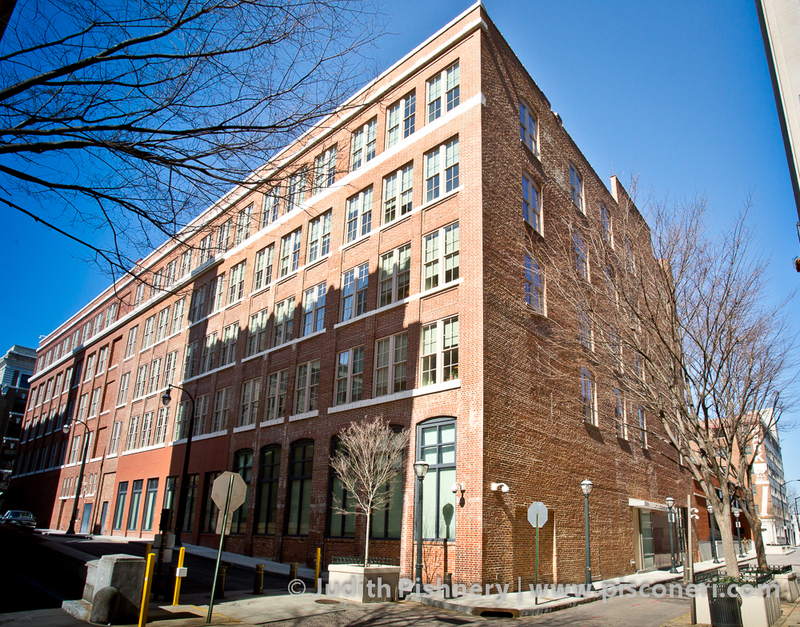 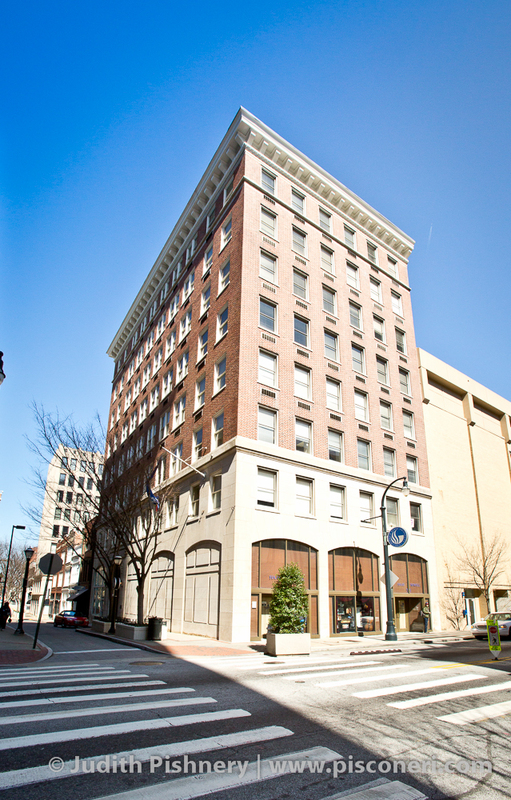 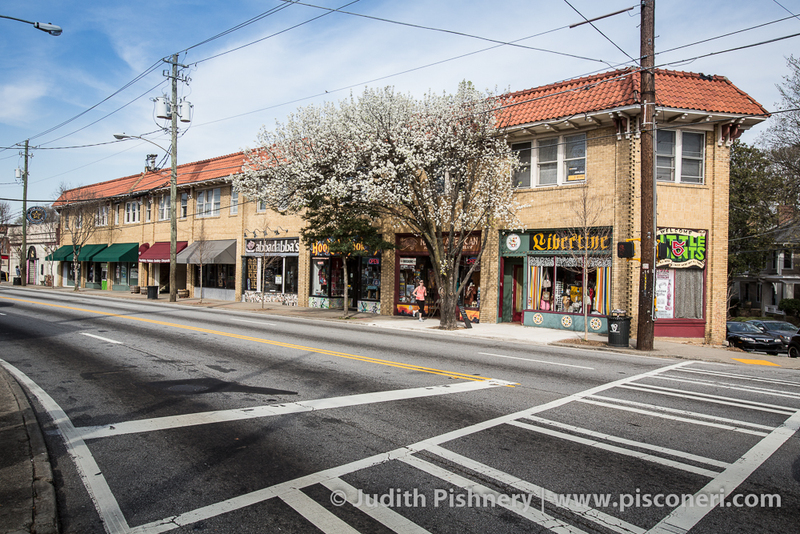 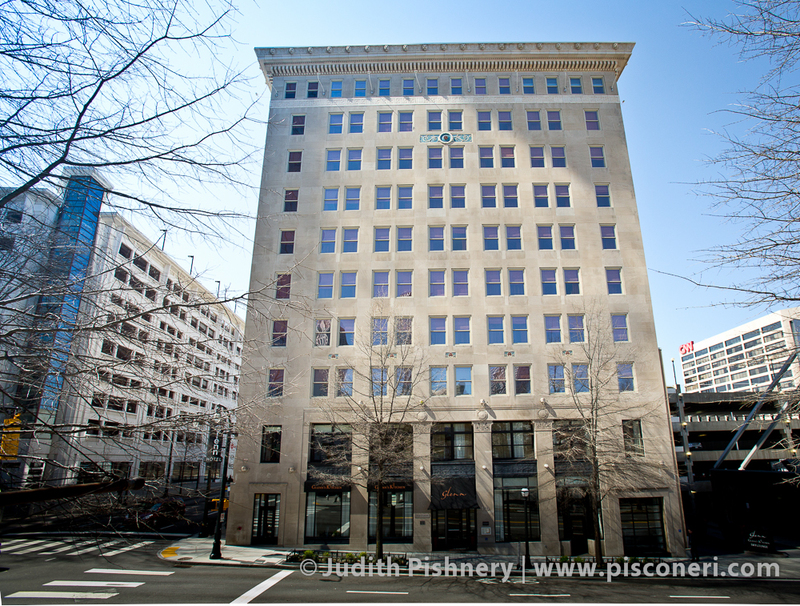 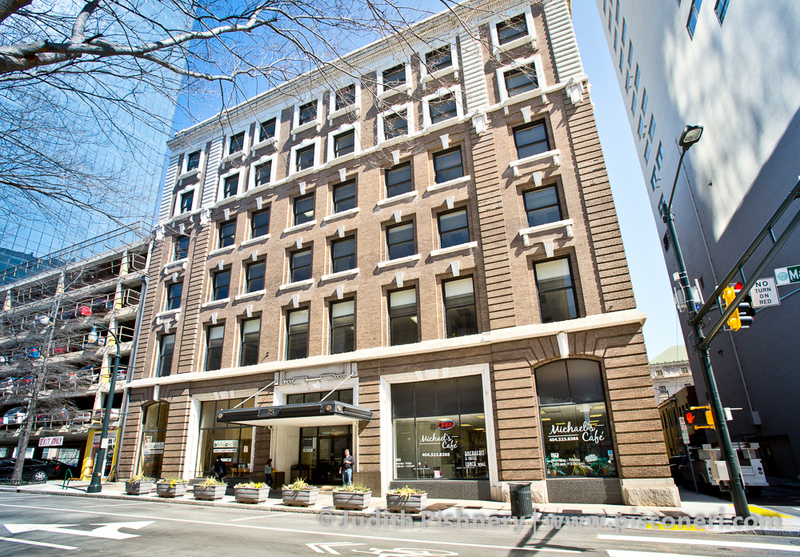 This building originally housed the Atlanta Spring Bed Company (1900-1909) and the Block Candy Company (1928-1936). 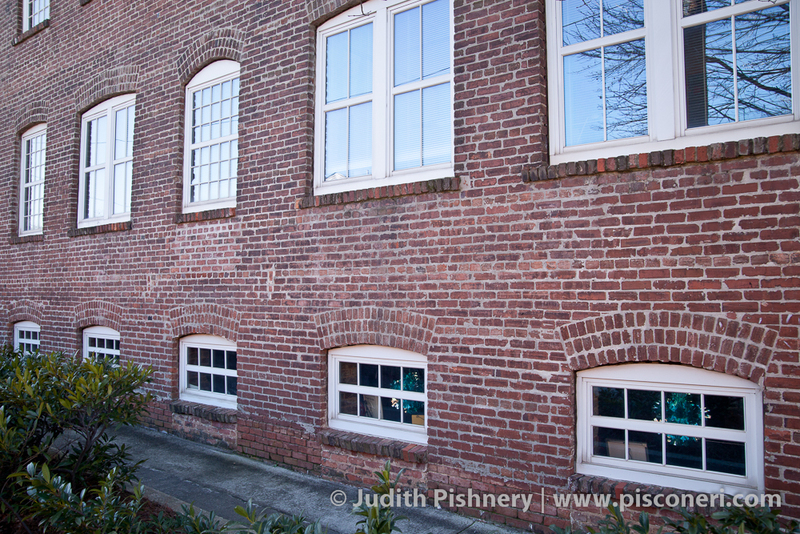 It is classified architecturally as “utilitarian industrial,” with segmentally arched windows, recessed window bays, a brick belt course, double-hung and center-pivot windows, and a brick elevator tower. 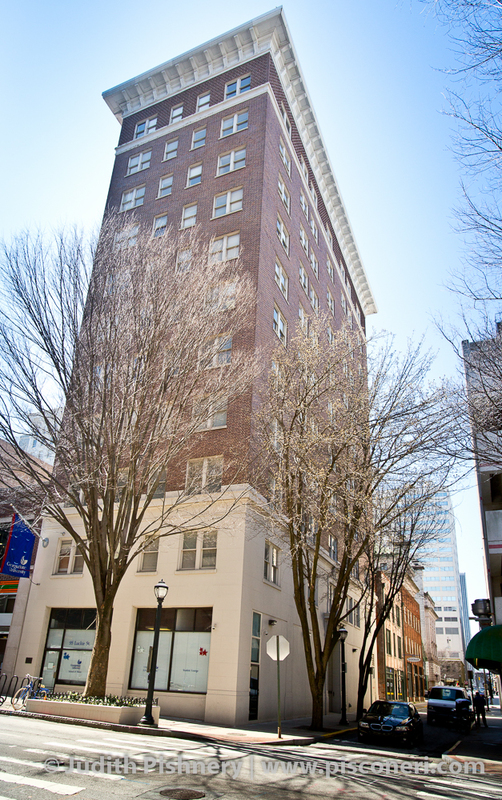 The building was rehabilitated in 1994 for use as office space and added to the National Register of Historic Places in 1995.